As the Holiday Season comes to a close we must start the process of cleanup. As you do so, recycling will help minimize the impact of a season that sees household waste increase by 25%. Recycle received holiday cards, reuse as many wrapping and decorating supplies as you can, and compost whatever leftover food you can that you won’t eat. To recycle Christmas trees, remove nails, wires, ornaments, tree stands, plastic bags, and lights and take them to any of the locations listed below. Volunteers will be in place on the 2nd and 3rd to help unload. Save gas and spread some holiday cheer by combining trips with your neighbors! Wreathes/evergreen roping are not accepted but flocked trees are ok. Click here for complete information. We hope the city will update the end date, currently listed at Tuesday, January 7th; not sure if the day or date is incorrect. Sarpy County usually has tree recycling, but at time of submission, their page hadn’t been updated for this year. 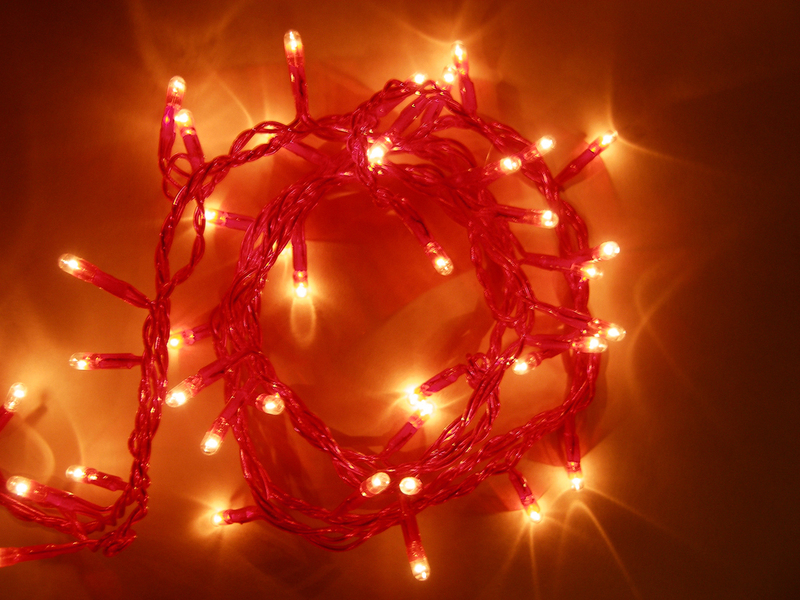 Have old Christmas lights that you don’t use anymore or non-functioning strands? Take them to Scrap Central, 2728 N. 85th St, for recycling. Remove all packaging, bags, twist ties, and rubber bands and Scrap Central will recycle them, donating proceeds to Susan G. Komen Nebraska. While recycling is great, to really have an impact, reducing and reusing is the best way to go. Did you/kids get battery operated gadgets? Rechargeable batteries are worth the extra up front cost, both for your budget and the environment. Are you buried under catalog clutter? Remove yourself from mailing lists (they can help with phone calls too!). Take the time now to make note of what you’d like to change next year, and save money during after-Christmas sales. Do you need some extra dishes or cloth napkins so you can eat with resuables? Too much wasted food? Write down what you can cut back on now. Were the holidays more about stuff than substance? You aren’t alone, 70% of Americans would welcome less emphasis on gift giving and spending. Consider cutting back and start planning with your family now. Reduce what you buy, draw names, host an alternative gift fair, or donate to a charity instead. Simplify the holidays now to have a great season next year. 120th Street & West Maple Road. 66th Street North of Hartman Ave.
F Street East of 156th Street. Highway 370, between I-80 and 168th Street.